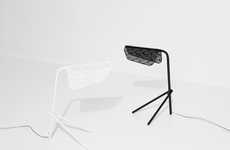 Light fixtures are usually interacted with via a switch on the wall or a button/cord on the actual unit, but the conceptual 'Switch' lamp takes things in a different direction that requires users to physically manipulate the entire illuminator. 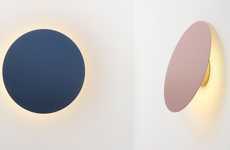 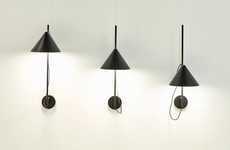 Designed by Pasque D. Mawalla, the light fixture sits in one of three positions including up, down or neutral; while neutral will toggle the light off, up and down will cast light in a passive or direct manner. 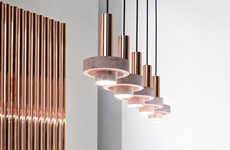 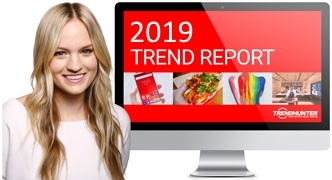 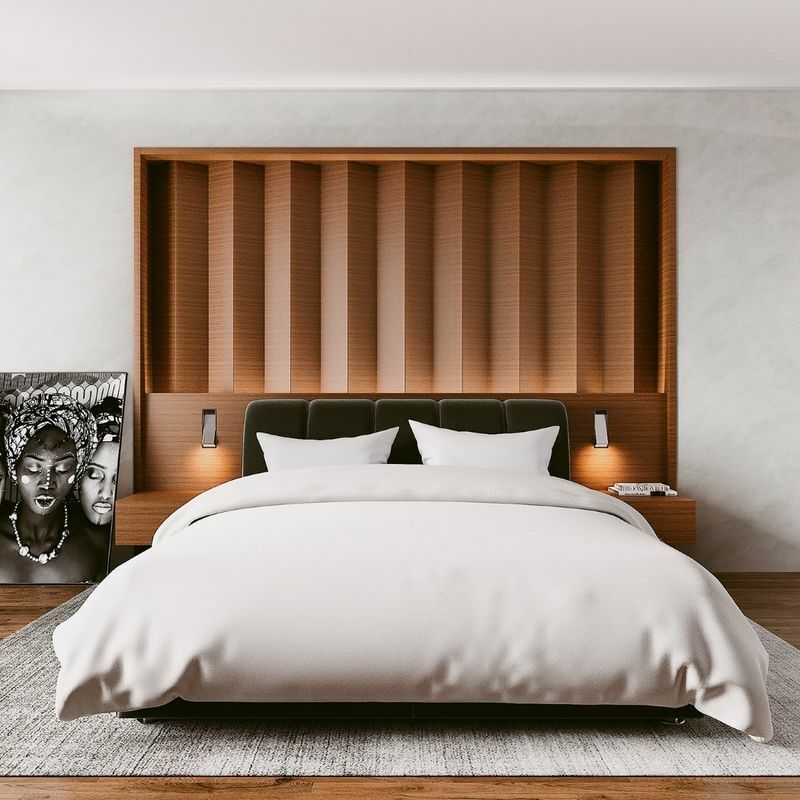 This will allow users to change up the lighting scheme according to their needs, preferences or even time of day to literally switch things up with minimal effort. 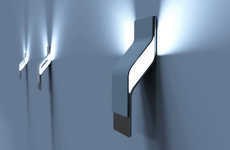 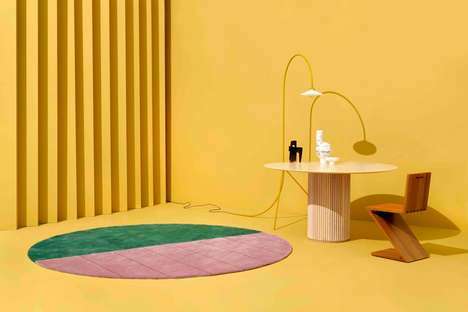 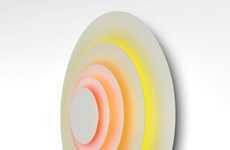 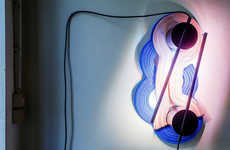 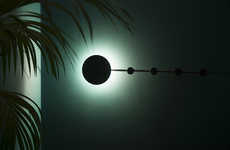 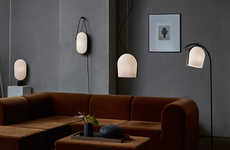 The conceptual 'Switch' lamp also disappears into the wall when not in use for a minimalist aesthetic.